Okay, runDisney. You’re making it really hard to skip the Disneyland Half Marathon Weekend this year. Yesterday, on the Disney Parks blog, they announced the theme for this year’s Disneyland Half Marathon Weekend. You can read the press release, here. 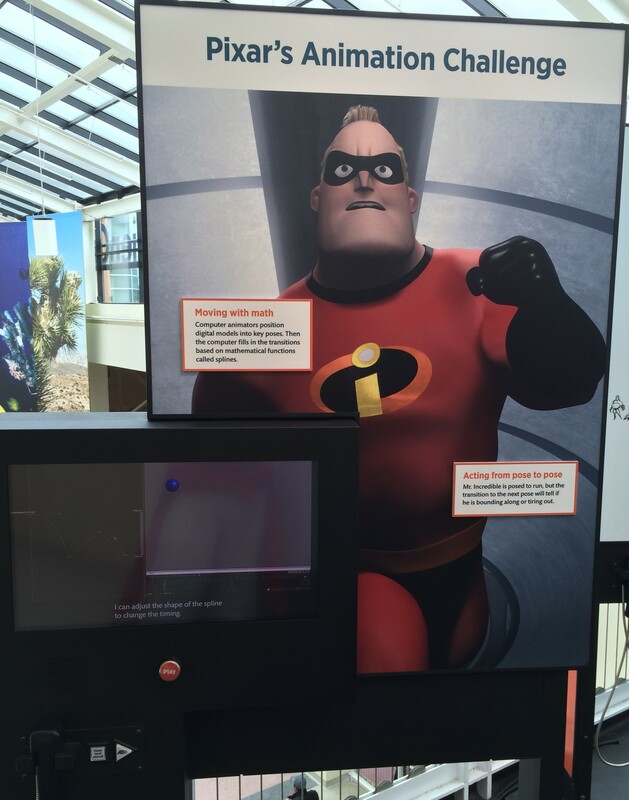 So, for the weekend, runDisney is going with a Pixar theme to all of their races! 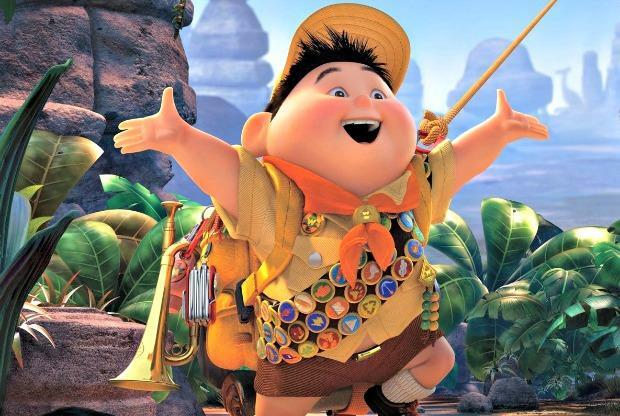 The Disneyland Kid Races will be running for joy like Russell in the Up themed races! Mr. and Mrs Incredible will serve as the theme to the Disneyland 5K! 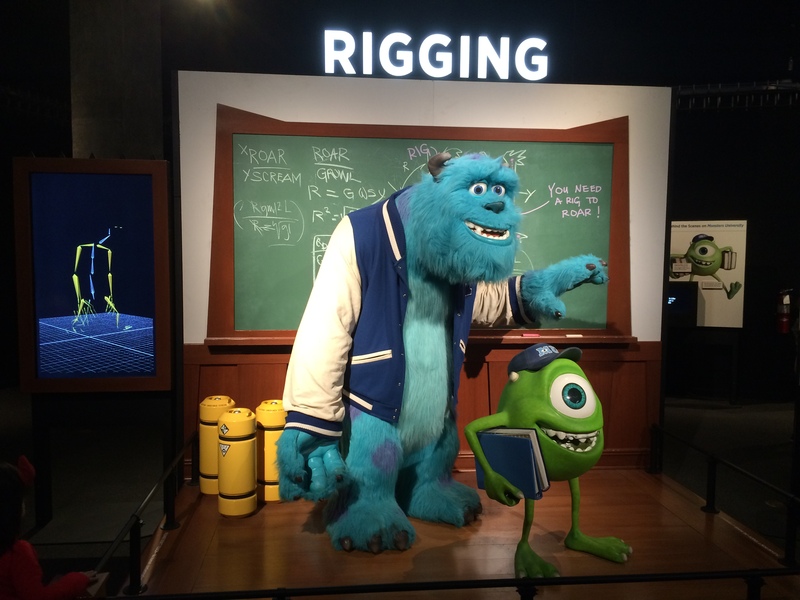 Mile and Sulley will host a Monsters University themed Disneyland 10K! 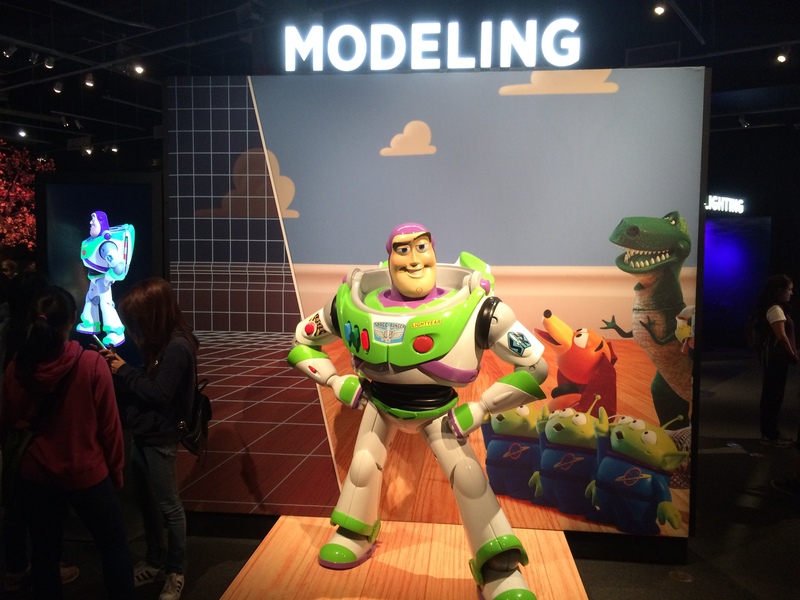 The Disneyland Half Marathon will be Toy Story themed! 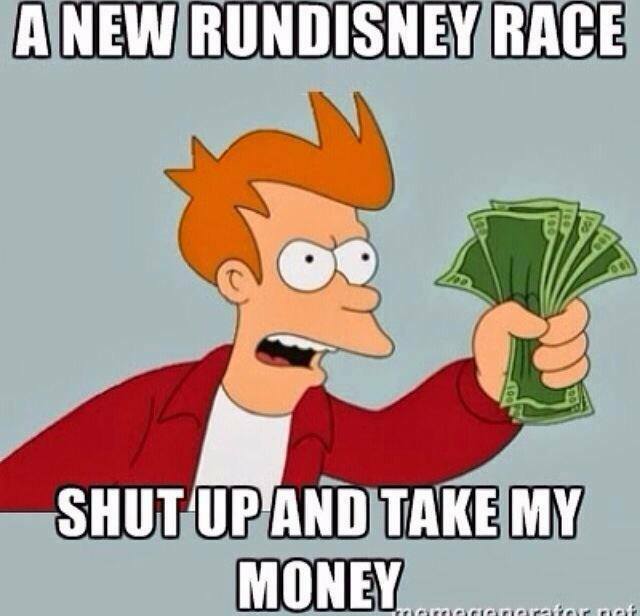 Oh runDisney, you really know how to get at my wallet. I’m a huge Buzz Lightyear and Toy Story fan. You’ve got me seriously reconsidering missing this year’s Disneyland Half Marathon. 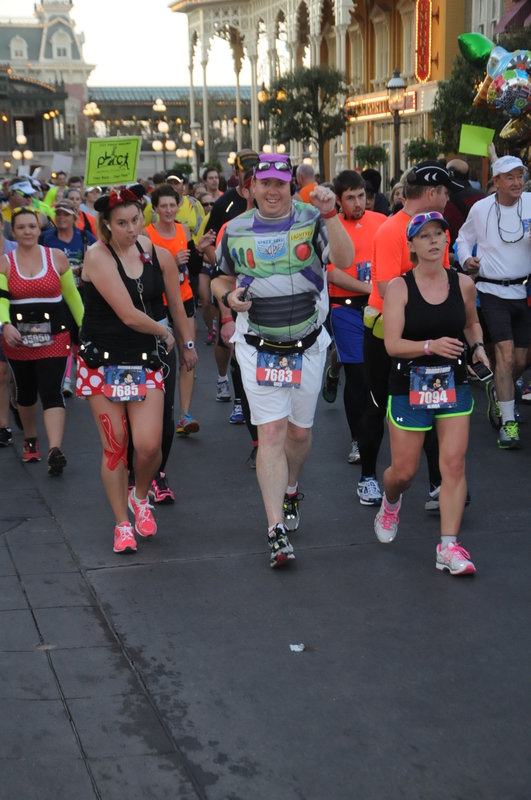 I ran my first marathon as Buzz. 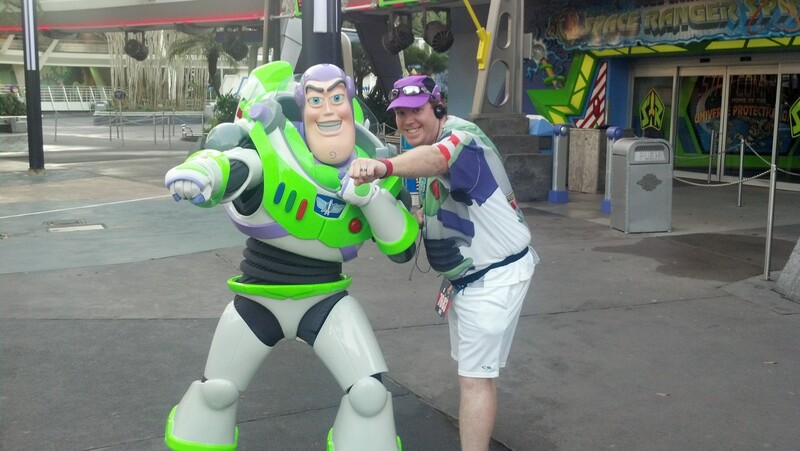 I might just have to register for the Disneyland Half Marathon to run as Buzz again. I wonder if they will have Buzz, Woody, Jesse and the gang out on the course. 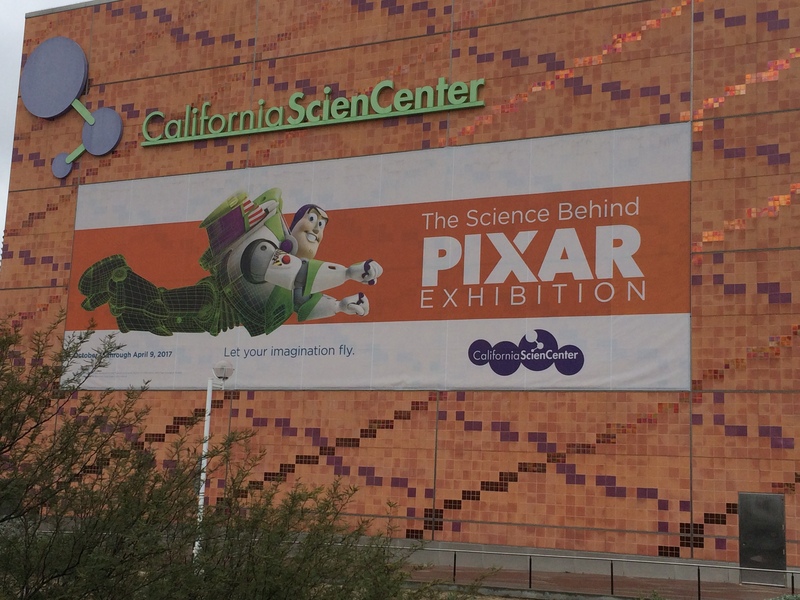 Of course, this news comes just one day after I visited the Science Behind Pixar Exhibition at the California Science Center. It’s time to see if the finances can handle the half. There will be no Dumbo Double Dare this year. The folks at runDisney have renamed (or re-branded) this challenge to the Disneyland Double Dare. The theme for the Disneyland Double Dare is “Celebrating Pixar Animation Studios.” I don’t think I can swing the Disneyland Double Dare. Plus, with it not being the 5th Anniversary of the Dumbo Double Dare, I don’t have as much incentive to run it. However, that Toy Story themed half marathon is really tugging at my heartstrings right now…and is still open for registration. What do you guys think about the Pixar Theme? Does it make you want to run the races more than before the announcement? 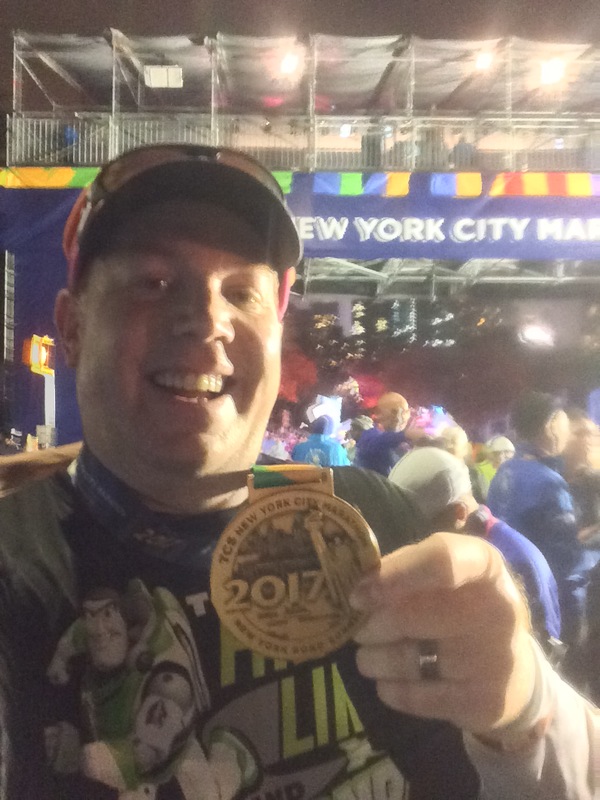 2017 TCS New York City Marathon, Here I Come!